Find your favourite guide among different topics in leather crafting. 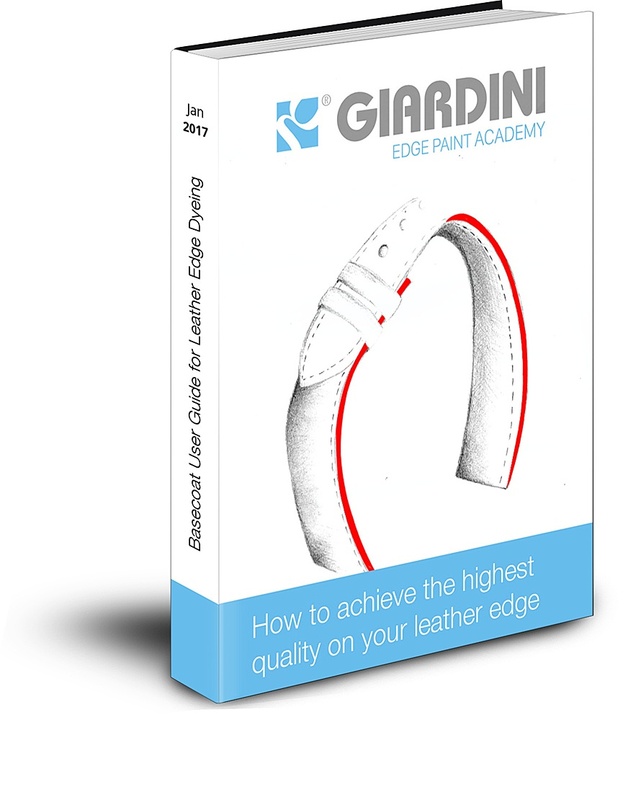 In this guide you'll learn a quick overview on the main feature of a high-quality leather edge, all the information about the new leather edge basecoat, the new leather edge dyeing process using the basecoat and some tips and tricks to achieve the perfect leather edge. 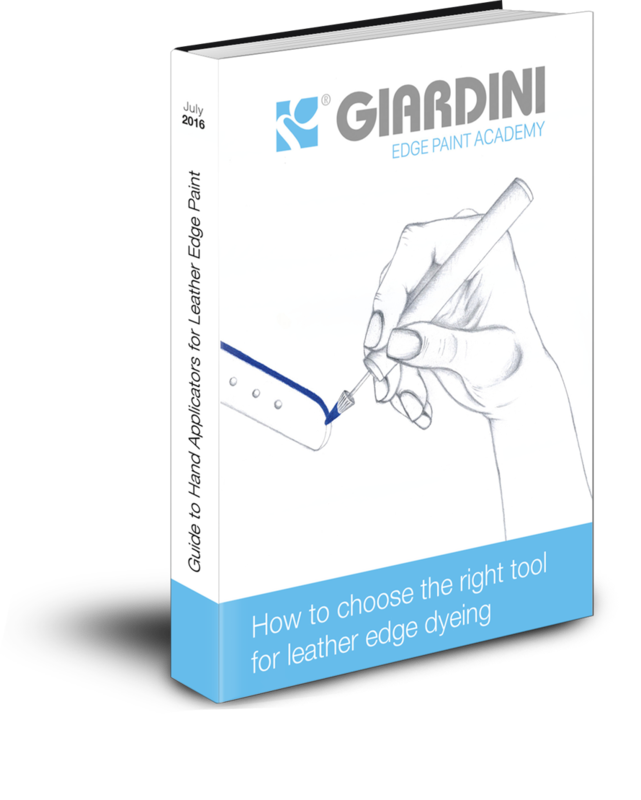 This guide will teach you how to choose the right hand applicators for leather edge dyeing. You'll know which are the basic tools in leather edge hand dyeing and choose what is the most suitable for you. 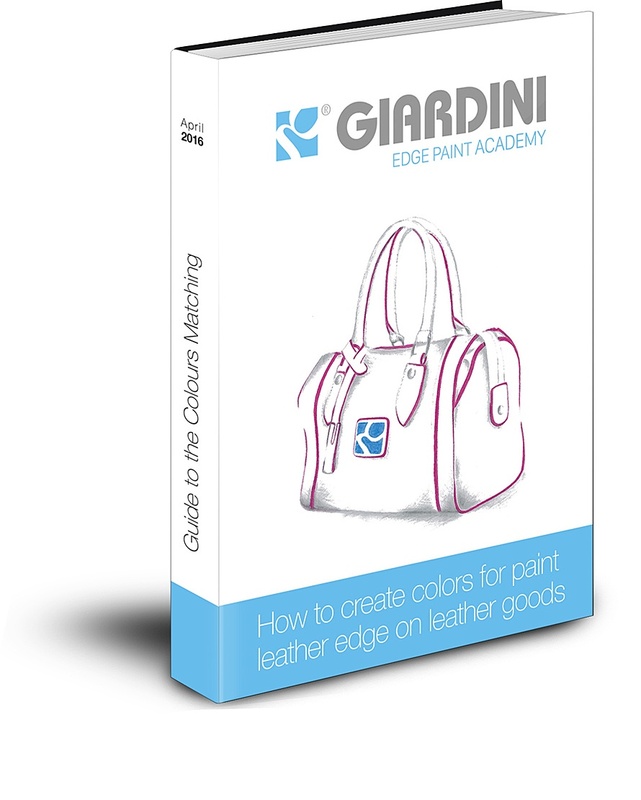 Learn how to create custom colors for your leather edge by yourself. This eBook will give you an overview on colors and the basic guideline to color creation and colors matching. What Can You Do If You Have Any Doubts? We are famous among our customers because we love them, especially we love to listen to them. During the last few years we started collecting all the issues and problems that many leathercrafters commonly have, then we produced the eBooks listed above. Anyway we are always pleased to receive contact from you all, it will allow us to continue growing.